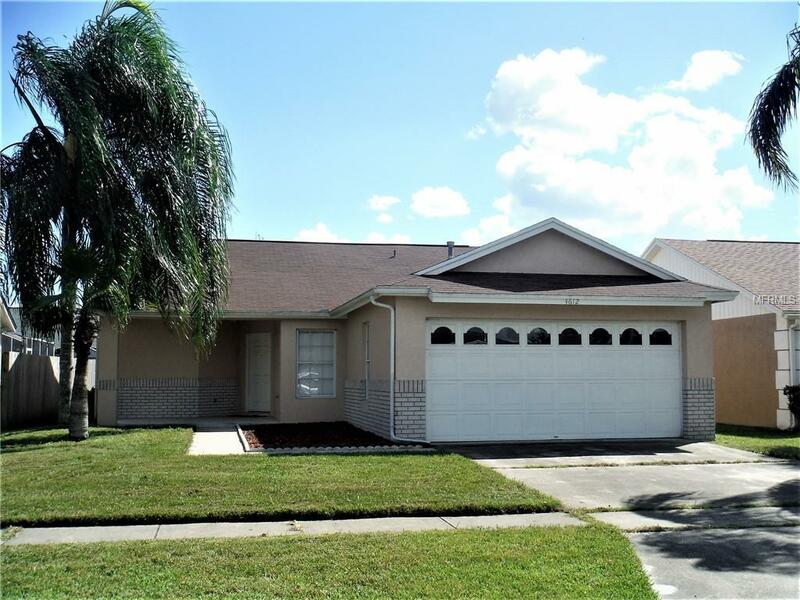 Charming 3 bed, 2 bath pool home... With its open plan and vaulted ceilings, this home is bright and inviting and MOVE IN READY... Roof replaced in 2014... 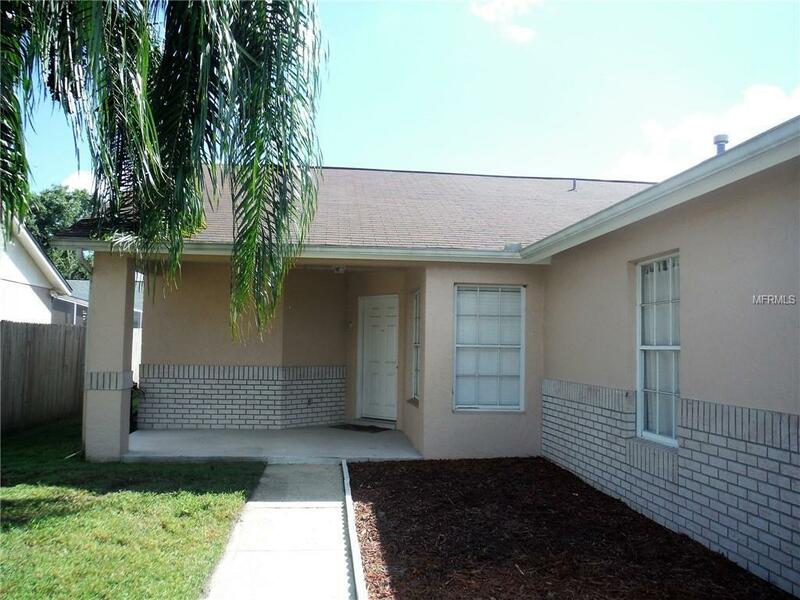 Complete interior and exterior paint... Ceilings replaced with knockdown texture throughout.... New Blinds, New toilets, New Ceramic Tile Flooring and Baseboards in all rooms.... New water heater to be installed.... The kitchen features eat in space with ample cabinets and pantry and the Breakfast bar opens through to the Dining/Living room, perfect for entertaining. The spacious master suite overlooks the pool, boasts a Walk In Closet and large Walk In Tiled shower. 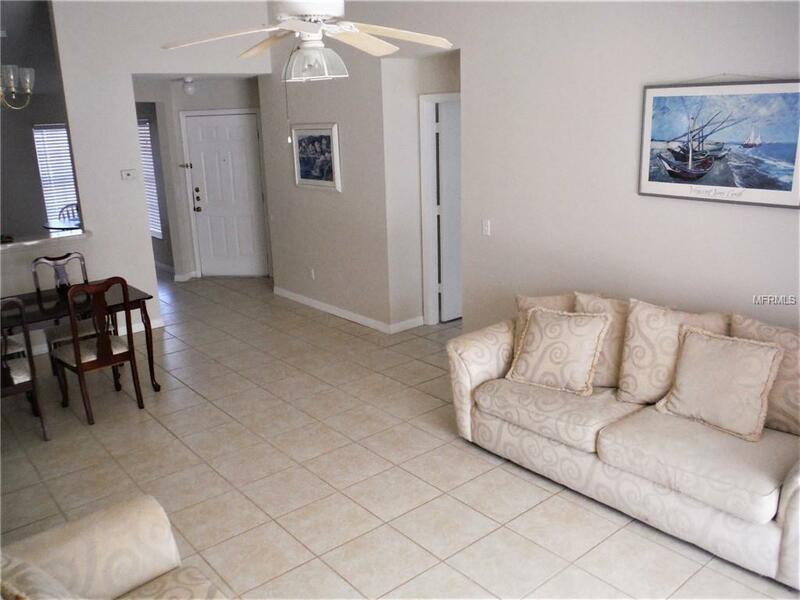 The split floor plan offers additional privacy and how better to enjoy the wonderful Florida weather, than relaxing in the beautiful screened pool. 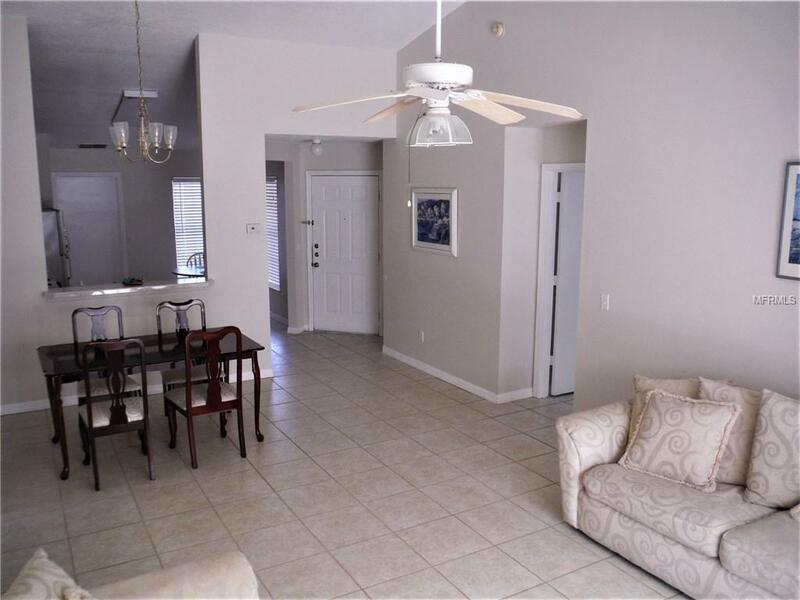 SUPERB LOCATION, with close proximity to Walt Disney World and local attractions, Orlando International Airport, the new Mater Palms Charter School, the Loop with its abundance of shopping and restaurants, major highways and the Sunrail station. Zoned for Short Term Rentals, It makes the PERFECT HOME or INVESTMENT PROPERTY !!!! Additional Lease Restrictions Buyer Required To Verify Lease Restrictions With Hoa. Pet Restrictions Buyer Required To Verify Lease Restrictions With Hoa. Listing provided courtesy of Ramada Property Group.